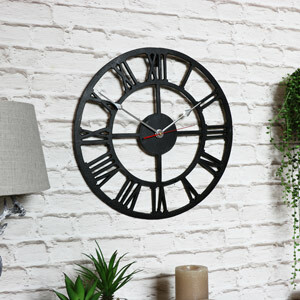 Home décor is pivotal for completing the interior look you crave. 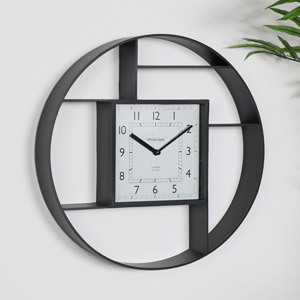 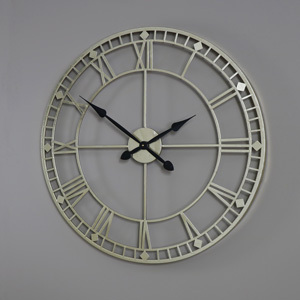 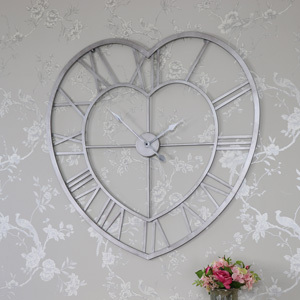 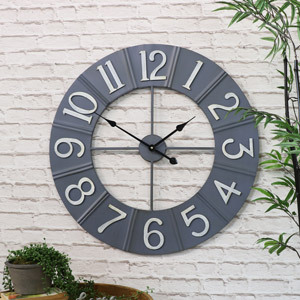 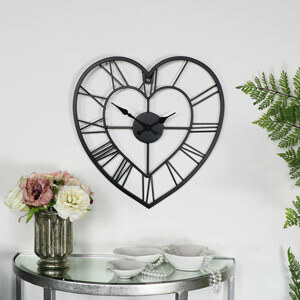 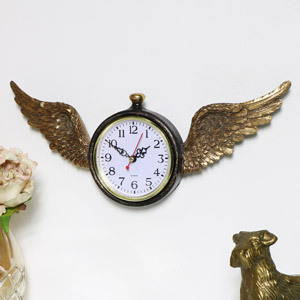 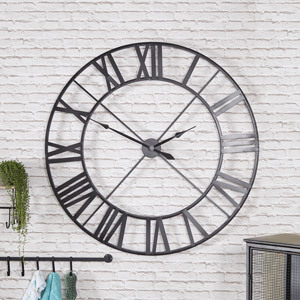 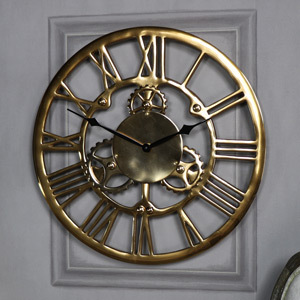 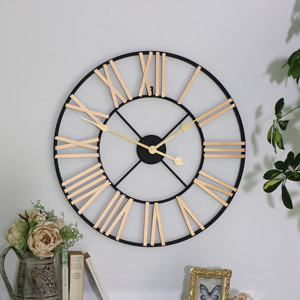 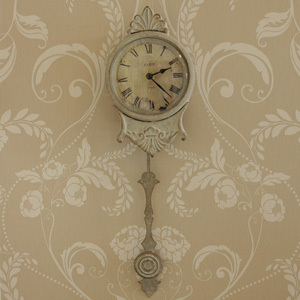 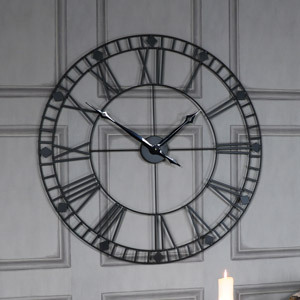 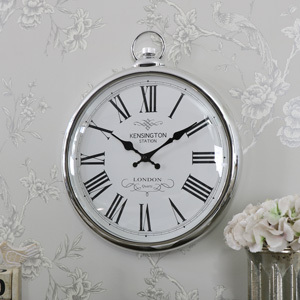 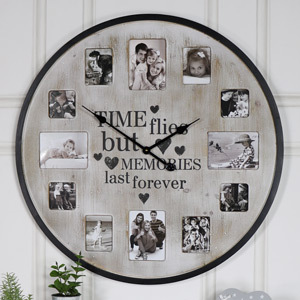 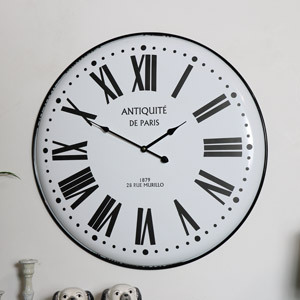 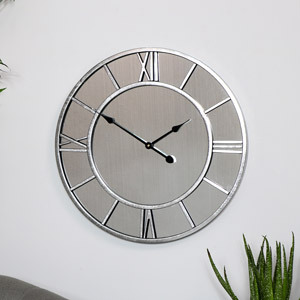 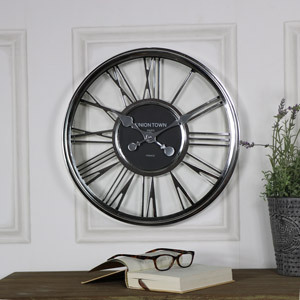 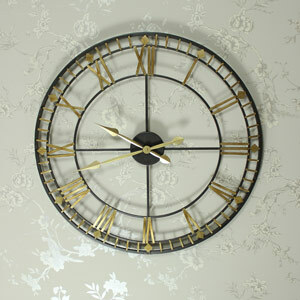 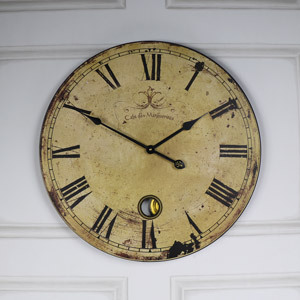 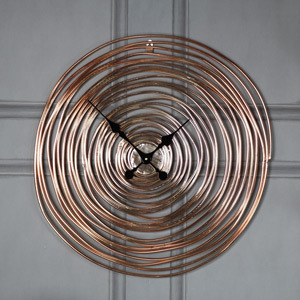 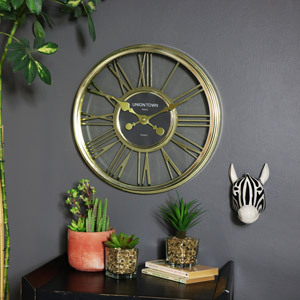 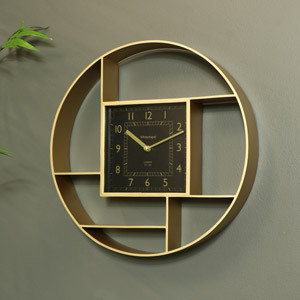 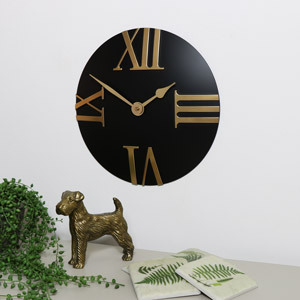 Wall clocks are a great way to up-date your home and give your living space a quick make over. 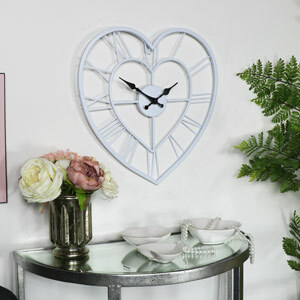 We stock a vast selection of wall clocks from the very small to the extra large and in an array of styles, colours and materials. 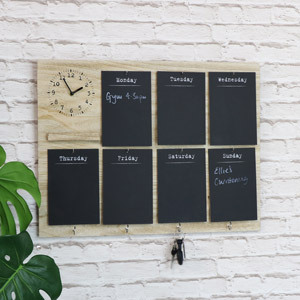 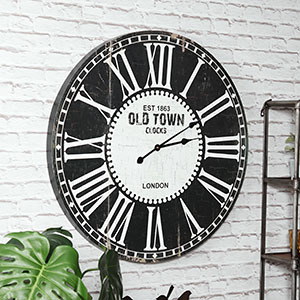 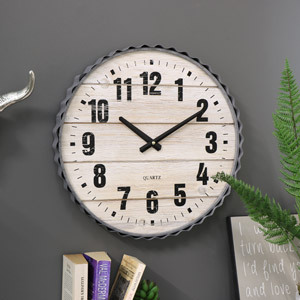 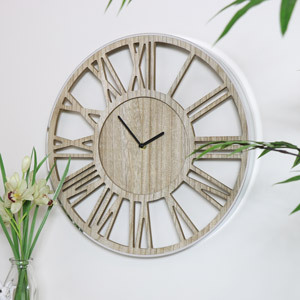 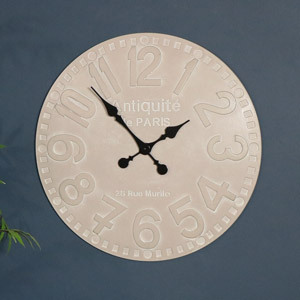 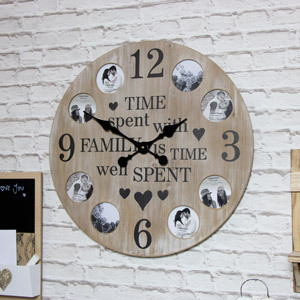 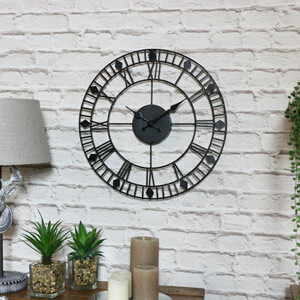 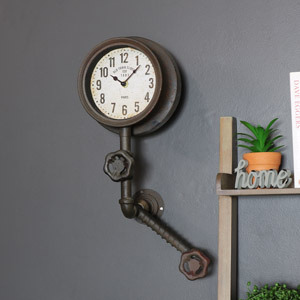 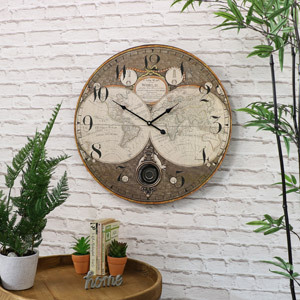 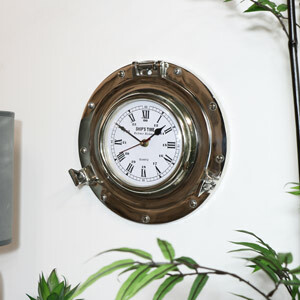 We boast a beautiful selection of vintage, shabby chic, rustic, industrial and retro style wall clocks that will help you add the finishing touch to your interior theme. 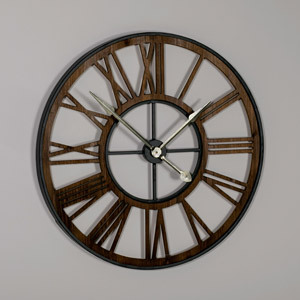 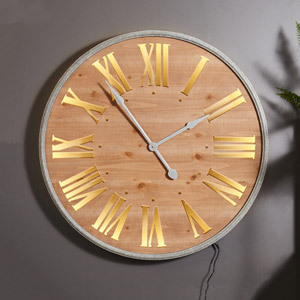 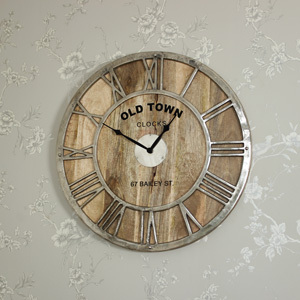 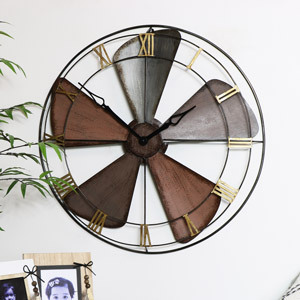 From rustic wooden to skeleton metal clock styles. 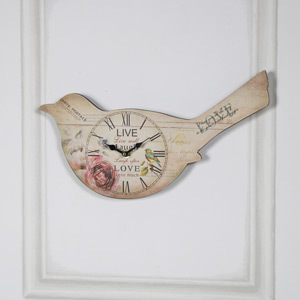 All Melody Maison products are made from quality materials and crafted with care. 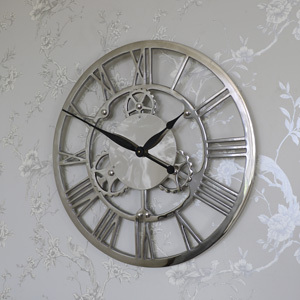 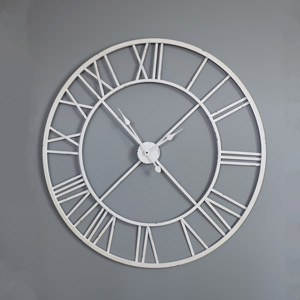 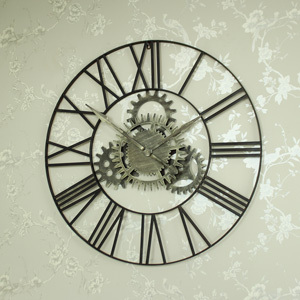 Our collections of wall clocks also includes our ever popular and growing range of metal Skeleton clocks which are available in a number of colours including black and silver and our incredibly stylish and elegant mirrored wall clock.